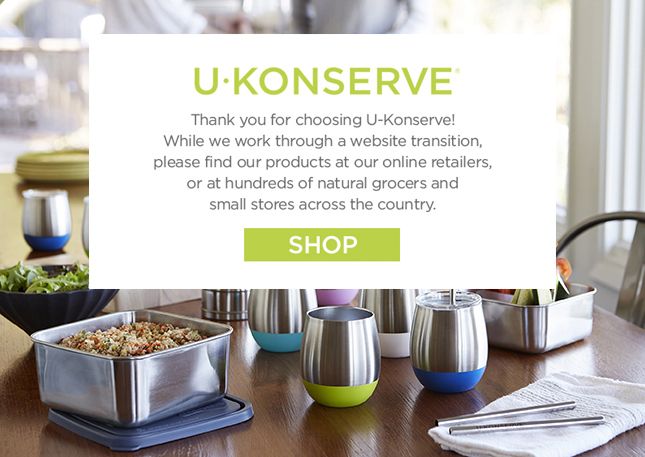 U-Konserve makes packing a waste-free school lunch easy for your kids this 2018-2019 school year by using our eco-friendly products. Easily shop all of our trending back-to-school accessories in one place; find reusable sandwich wraps, plastic free utensils and insulated food jars. Save money and the environment by storing food in our stainless steel storage containers with lid instead of buying single-use disposable plastic containers or bags..